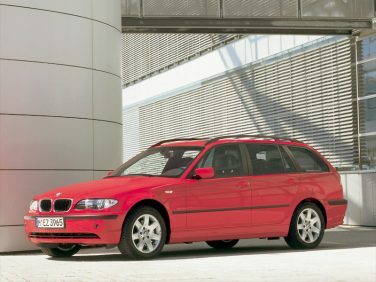 The BMW E46 model introduced the new Car Memory and Key Memory as standard features for the first time in a 3 series, as well as offering the multifunction steering wheel, rain sensor and Steptronic as optional extras. The BMW E9X M3s with the optional dual clutch transmissions were .2 seconds faster off the line compared to the manual transmission equipped M3s. The BMW M2 Competition is the first BMW M2 to be equipped with selector switches in the center console that allow instant control of settings for the engine, steering and Drivelogic functions, if M DCT is available. 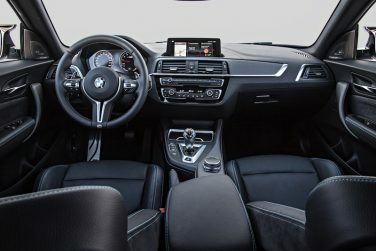 The various configurations can be combined in whichever way the driver prefers and can be stored for easy access using the M1 and M2 buttons on the steering wheel. 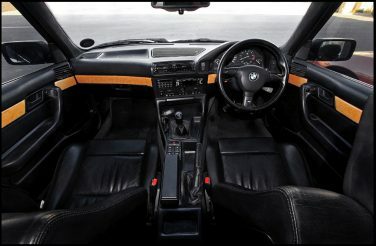 The BMW E34 5 series interior wood grain hue, pattern and finish was unique each year from 1993-1995. 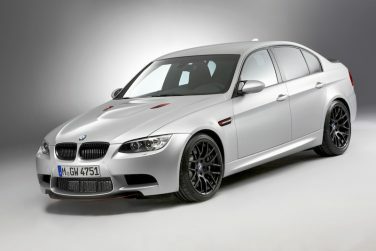 The BMW E90 M3 CRT (Carbon Racing Technology) was sold out before it even hit dealerships. Only 67 vehicles were produced. 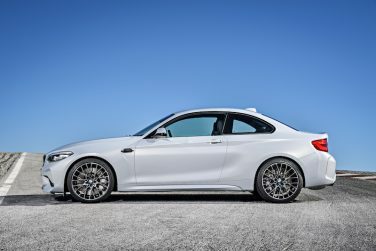 It was intended to a be a lightweight sedan version of the M3 GTS Coupe. 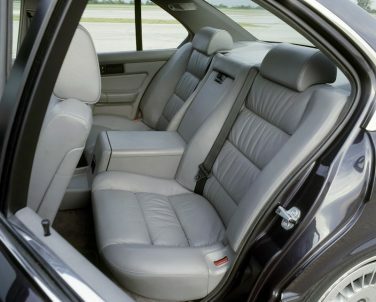 Being a sedan version, the rear seats remained. 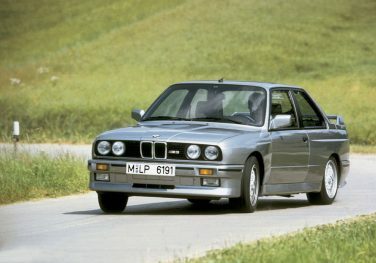 It was 99lbs lighter than the standard M3 sedan. The German coach building company Firma Euler built E23 touring versions of the original, first generation 7 series. 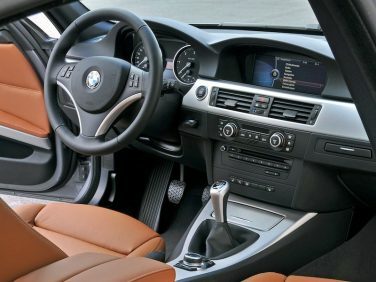 The BMW iDrive system was introduced in the 3 series for the first time in the 5th generation E9X models. 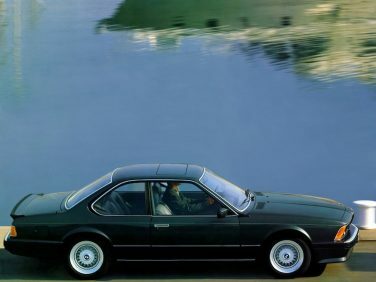 A total of 1,808 E28 M535i models were brought to the UK. The trunk of the G12 is made completely of aluminum for the first time in a BMW. This made it possible to achieve a weight saving of approx. 5.5 kg / 12 lbs compared with the trunk of the outgoing F02 model. The E34 M5 was the only E34 model equipped the rear headrests (applies to US spec only). 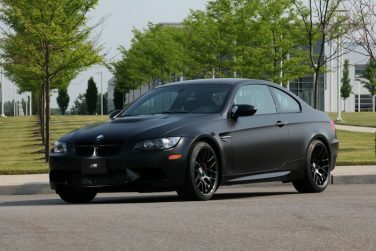 BMW manufactured 20 examples of the “Frozen Black” E92 M3s. These came standard with the Competition Package, DCT transmission, red brake calipers and red contrast stitching among other cosmetic updates. 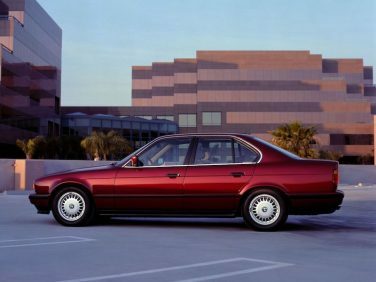 The BMW E24 6 series was replaced by the E63 6 series after a 16 year hiatus without a 6 series in the BMW lineup. 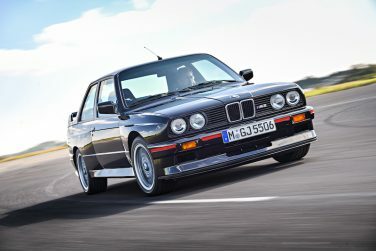 The BMW E30 M3 Sport Evolution and Evolution II have thinner window glass, plus a lightened trunk lid and bumpers compared to the standard M3, reducing weight by 22 pounds (10kg). 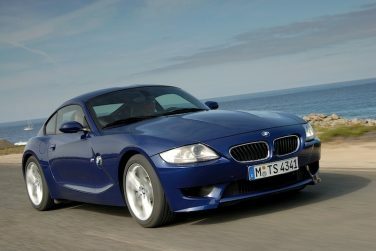 The only difference between BMW E86 M coupe North America and Euro spec version is the placement in the cats which accounts for 13HP less for the North America model. 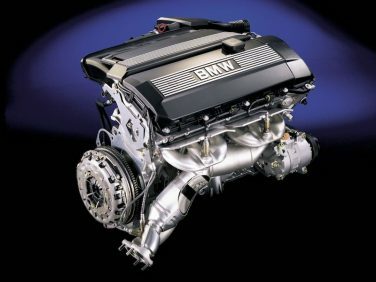 The BMW M52TU (Technical Update) aluminum block engine is 51 pounds lighter than the cast iron block of the M52. 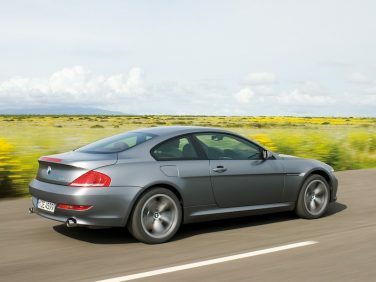 The BMW E92 M3 Lime Rock Park Editions had the speed limiter removed to allow the vehicle to achieve a top speed of 186mph. 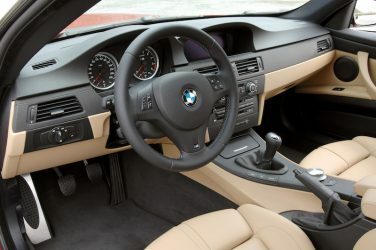 Vehicles were optionally equipped with a DCT or manual transmission. 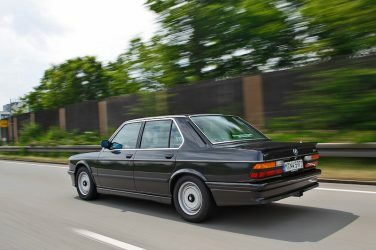 The E34 525iX was the only four-wheel-drive version of the E34 series. 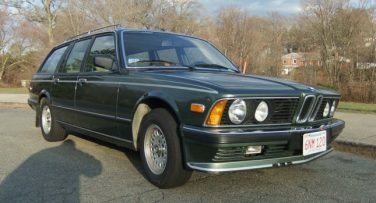 It was available both as a sedan and a touring version. This version was equipped with the M50B25 engine in automatic or manual transmission. The front and rear wind screens of the E30 M3 are bonded in place rather than held in with rubber stripping like the standard E30 models. This helps improve structural rigidity. The first press viewing of the BMW M1 was in spring of 1978, first public viewing was in October of 1978 and sales first began in February 1979. The development of the program finished 11 months behind schedule. 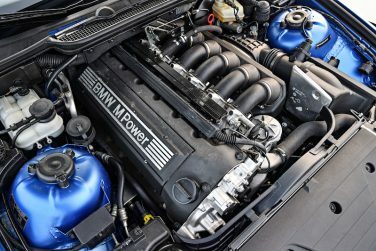 The arrival of the S50B32 engine saw the use of a double VANOS system on a BMW engine for the first time in 1996. 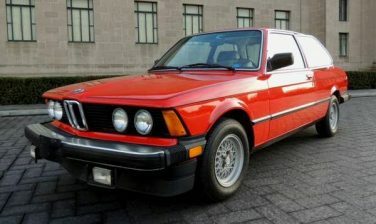 Just 2,500 E21 320is's were produced and only available to the American Market. 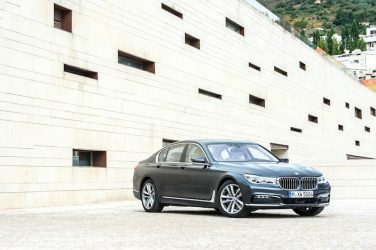 The agreement between BMW and The James Bond GoldenEye production company, Eon Productions, was for cross-promotion of the car and the film; there was no financial component exchanged between the two companies. 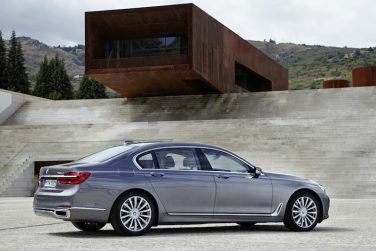 If the G12 7 series is parked with open panorama glass roof and the rain-light-solar-condensation sensor detects rain, the front glass slide/tilt sunroof panel closes to the vent position. 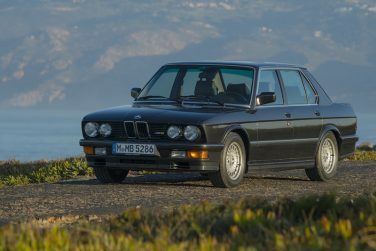 Every BMW E28 M5 sold had a manual Getrag 280 5 speed transmission, 3.73:1 final drive ratio and a limited slip differential as standard. No automatic option was available. Compared to the outgoing M2’s M compound brakes, with blue metallic brake calipers (front 4-piston fixed caliper and 380 mm diameter disks and rear 2-piston fixed caliper with 370 mm diameter disks) the new M Sport brakes found on the M2 Competition have larger brake disks (front: 400 mm in diameter, rear: 380 mm in diameter) as well as larger brake calipers (front: 6-piston fixed and rear: 4-piston fixed), painted in a grey finish. 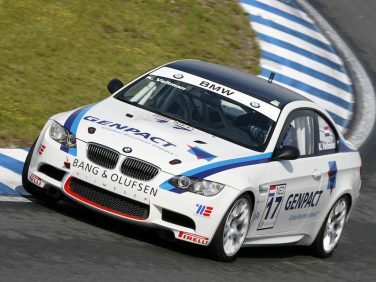 BMW offered the M3 GT4 to private race teams in July 2009 as a factory prepped race car. Cost was $143,000 (121,500 Euros) in 2009. Power output was 485hp as regulations limited power to below 500hp. 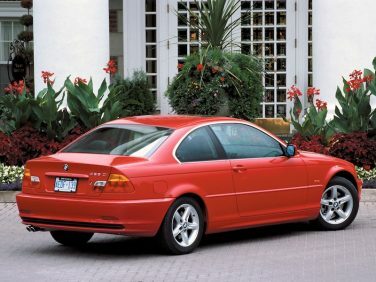 With a curb weight of 3,197 lbs (1,450 kg), the E46 328ci is 121 lbs (55 kg) heavier than the E36 equivalent. The majority of F10 M5s are equipped with the same 7-speed M Double-Clutch Transmission (M-DCT) first developed for the E90/E92/E93 M3. 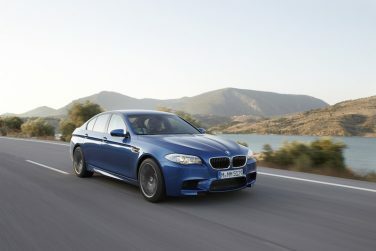 However, the version in the F10 M5 includes beefier internal components and different gear ratios. 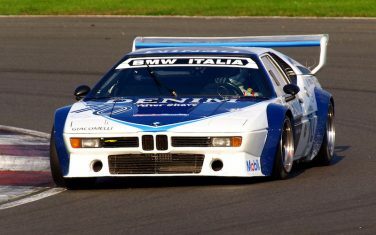 The exact number of BMW M1 cars used in racing is unknown. Rumor is around 60 total, 49 for the Group 4 Pro Car series.